Shirael Pollack has been a proud Hoboken resident since 2007, and has two young daughters who attend district schools. Shirael has a passion for community and for working with local corporations to lead Hoboken PEF's fundraising efforts. She is a practicing pediatric physical therapist who owns and operates Watch Me Grow, a therapy center for children of all ages with two locations in Manhattan, and has been recognized as a child development expert by various media outlets. In addition, Shirael serves as board member and Chair of Fundraising for the National Autism Association NY Metro Chapter. Erica Gavin has lived in Hoboken since 2005, and has two young sons who attend Hoboken public schools. She has nearly 20 years of experience in communications and event planning, which serves her well in her event-planning activities for Hoboken PEF. In 2004, Erica established Erica Berg & Associates LLC, consulting for agencies, corporations, and not-for-profits focused on arts and education. Erica currently serves as Regional Director for DukeNY, working for the Duke Alumni Association. Jackie and her husband moved from Manhattan to Hoboken in 2006 as expectant parents looking for more space in which to raise their son. They found a welcoming, tight-knit community and soon thereafter decided to make Hoboken their long-term home. As Jackie started attending school board meetings and learning more about statewide funding cuts, she wanted to proactively help support the district schools; she became one of the co-founders of Hoboken PEF, and now manages its operations. Jackie is a senior consultant at Willis Towers Watson, a leading human-resource consulting firm. Danielle and her husband, Jason, are delighted to have set down roots in Hoboken in 1999. Their two young daughters attend Hoboken public schools. They love Hoboken's small town charm and convenient proximity to NYC, which allows for a strong work-life balance. Danielle's wish for Hoboken PEF is to better the schools and strengthen the community so that more families will choose to raise their children in Hoboken long-term. Danielle has over 20 years of experience in human resources and currently is Vice President of Compensation & International Total Rewards for Ralph Lauren. Hannah Gordon has called Hoboken home since 2004, and has two boys in Hoboken district schools. Hannah joined the Hoboken PEF team to contribute to the ongoing improvement of the Hoboken public school system. She particularly enjoys helping manage the foundation's events and fundraising. 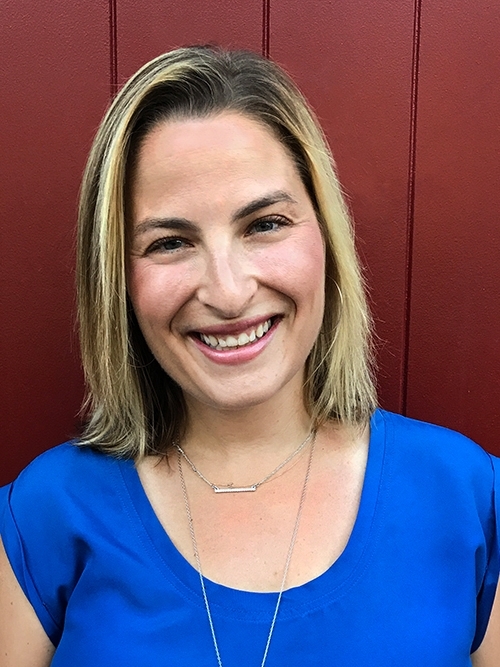 Hannah earned her doctorate in organizational psychology from Rutgers, and has nearly 10 years of experience in the area of talent management, a specialty human resources function. Melissa has lived in Hoboken with her husband for nearly 20 years, and is the proud mom of a 3rd-grader and a 6th-grader. She is a longtime advocate for the city's students through her volunteer work with groups such as True Mentors, the Hoboken High School Drama Club and Passport to Learning, the district's comprehensive after-school program for K-6 students district-wide. She is one of Hoboken PEF's original members, helping to develop its website, creating graphics and supporting its events. Melissa is a freelance writer. Kate Deer is originally from Hudson County and has lived in Hoboken for the past 9 years. She has two daughters who have attended Hoboken public schools since pre-K. Kate works on special projects for Hoboken PEF and has been instrumental in the foundation's fundraising efforts. Kate is a realtor in Hoboken, and loves that she can help educate families with young children moving to the area about Hoboken's great community and schools. 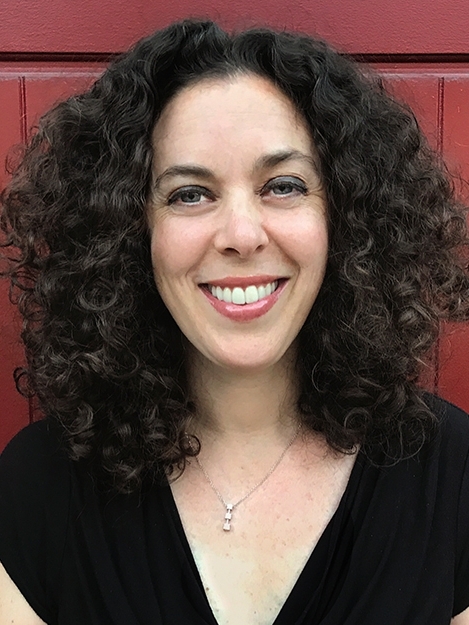 Leslie Norwood resides in Hoboken with her husband and their two sons; their eldest attends Hoboken Public Schools' pre-K program, and their youngest will start pre-K in September 2018. She has lived in Hoboken since 1998, and has volunteered with the Brandt Parent Consortium and in her child's classroom. Her interest in joining the Hoboken PEF board includes establishing an endowment fund to support the foundation's long-term goals. Leslie is employed as a securities attorney in NYC focusing on infrastructure finance.